A selection of single family homes for sale on large 36′ to 45′ lots in a carefree family community. Just minutes north of London, Clear Skies blends all the advantages of a suburban family friendly neighbourhood with the convenience of big-city amenities. 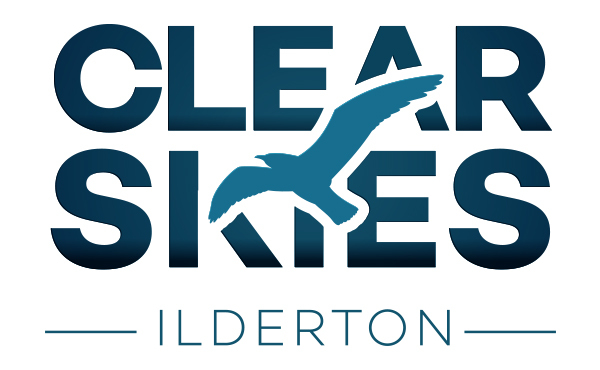 Clear skies is a new home development that promises more for your family. Just a short drive from London's Hyde Park and Masonville shopping centres, Clear Skies offers all of the amenities and convenience of life in North London.